"Blow out your speakers, roll some more loud. That’s the sound of the reefer, I think my parents is proud." 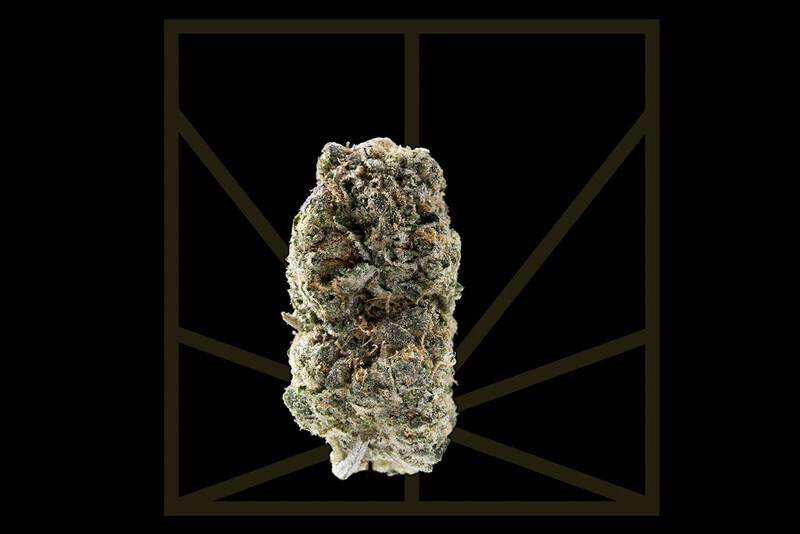 Girl Scout Cookies is the biggest cannabis star of the 2010s. 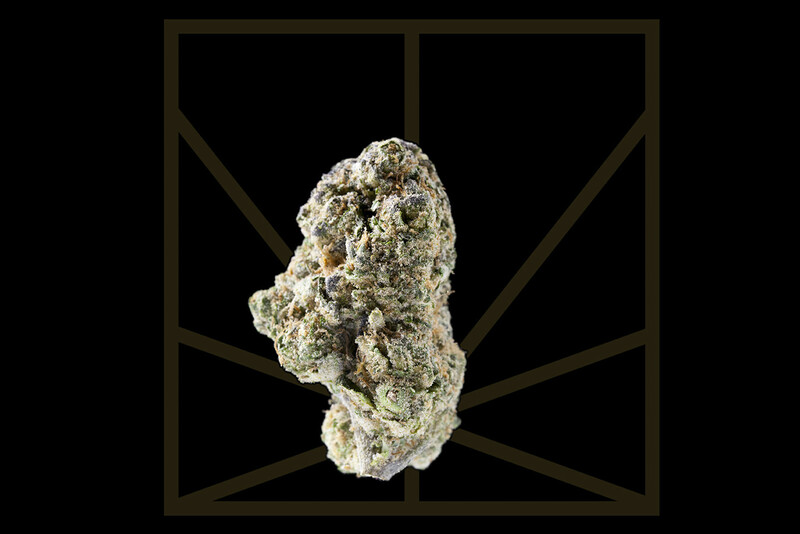 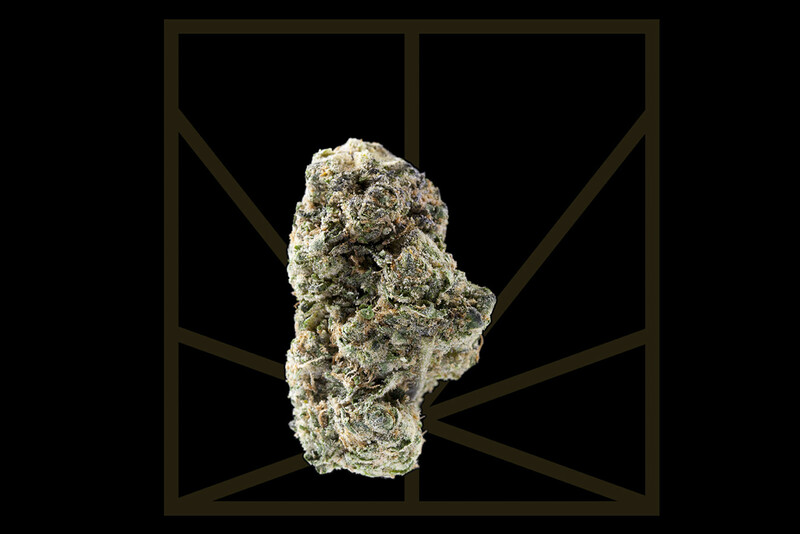 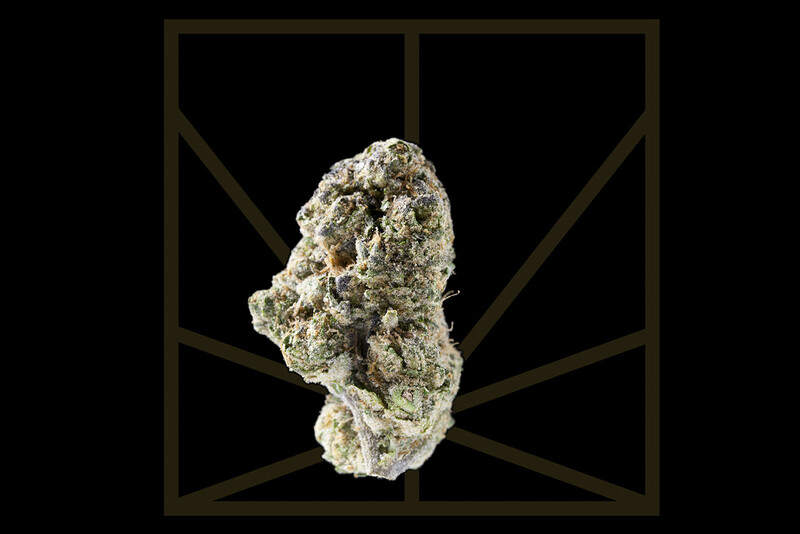 A cross between OG Kush and Durban Poison - this Bay Area-bred hybrid provides an impressively-balanced high. GSC is said to be named for its sweet flavor, which resembles Thin Mints, but the frosted buds call to mind a different Girl Scout cookie - the sugar-dusted Savannah Smiles. The uplifting, euphoric effects will lead you to "Somewhere in Paradise" and have been touted by E-40, Wiz Khalifa and rapper and cannabis entrepreneur Berner, who helped popularize the strain. 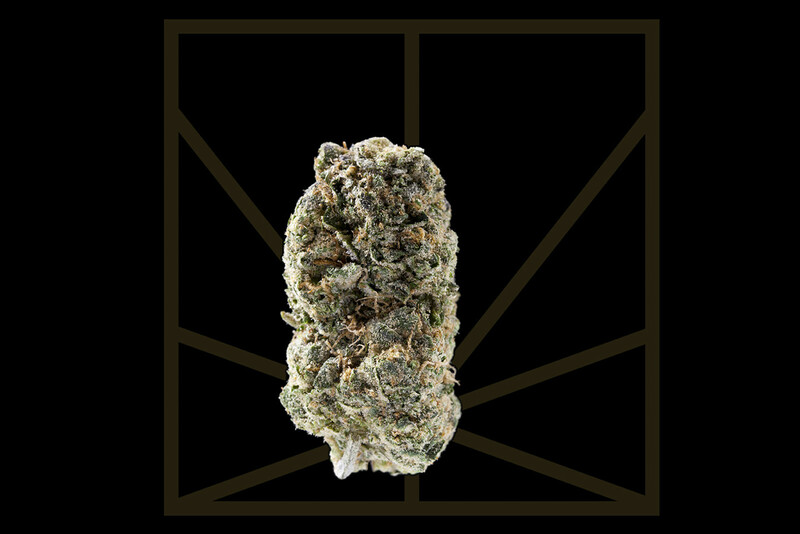 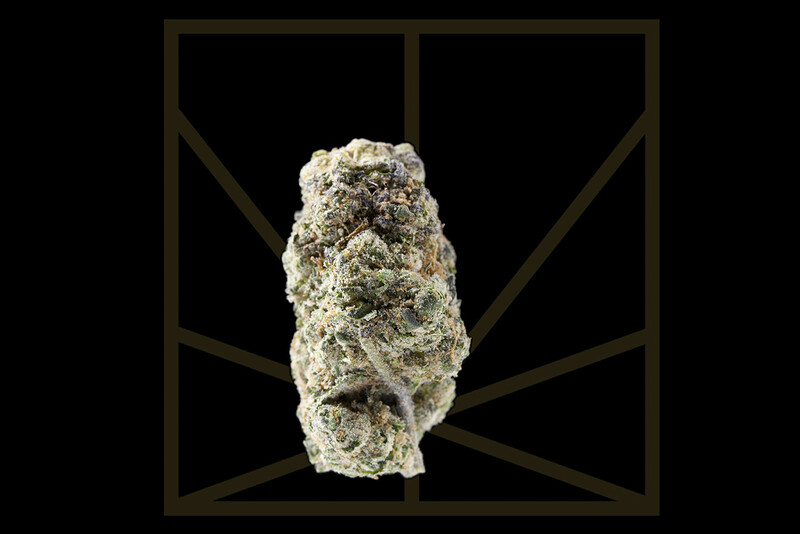 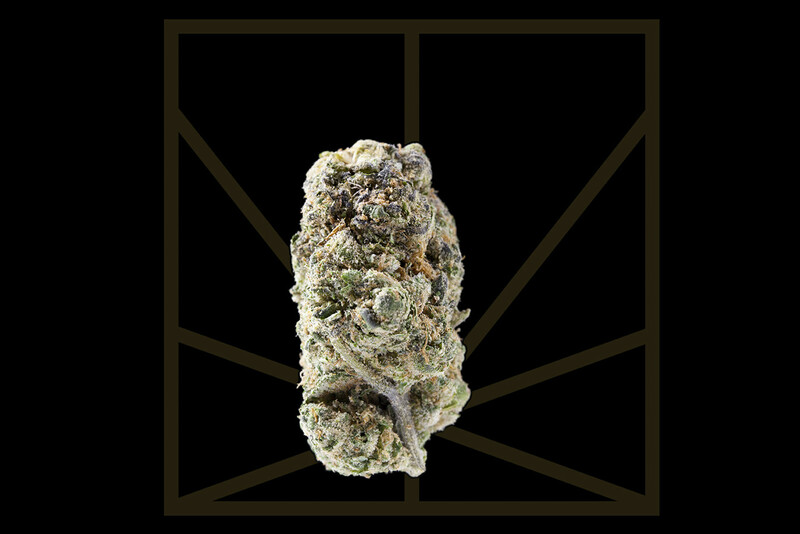 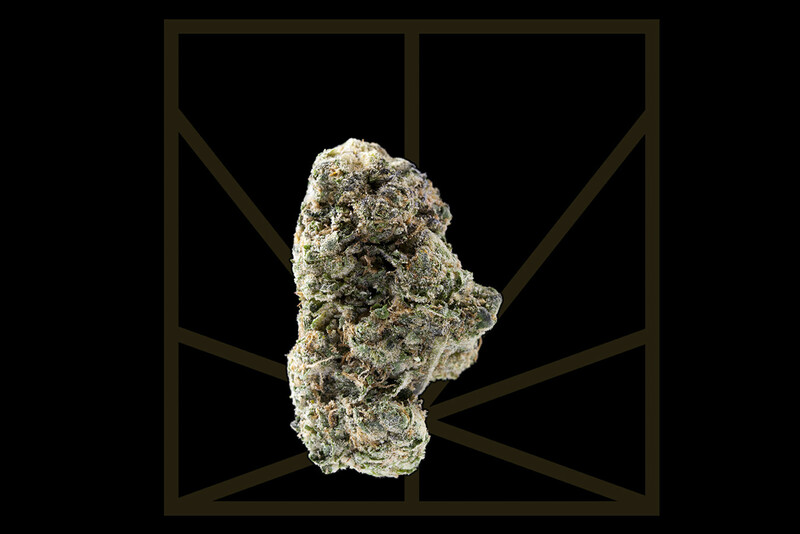  Girl Scout Cookies provides some pain relief but this Medical Cannabis Cup winner is best at alleviating stress and treating mood disorders like depression.